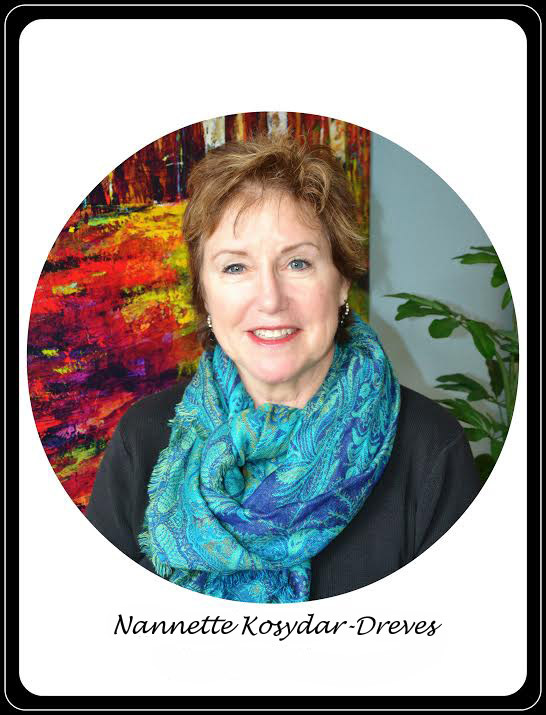 Nan is our Business Manager who enjoys a commute from La Crosse everyday. Her son, Jacob is at UW-Stevens Point and a Logan High School graduate who loves the Packers and playing baseball. 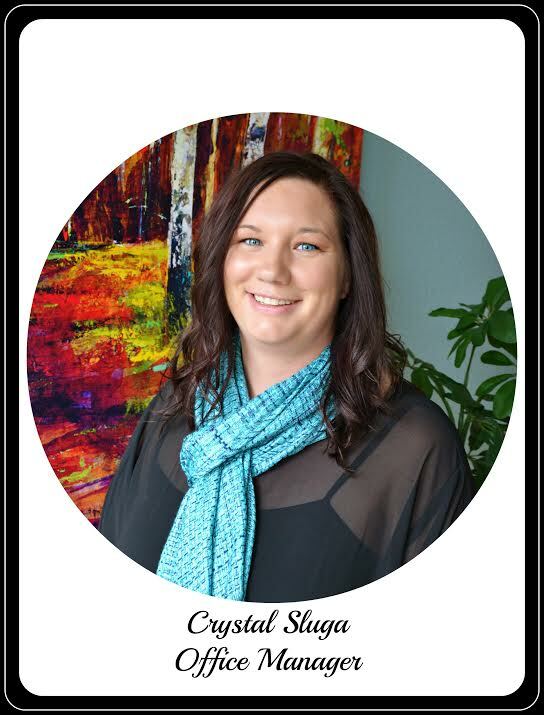 She enjoys spinning, weight lifting, hot yoga, travel and presenting seminars with humor. “Carpe Diem” (Seize the Day) is her mantra in life. Molly joined us in July as a dental hygienist as a RCTC graduate. Originally from Alma, she enjoys being with family, shopping at Target, time on her pontoon in Spooner, homemade pizza and most of all her son, Knox. 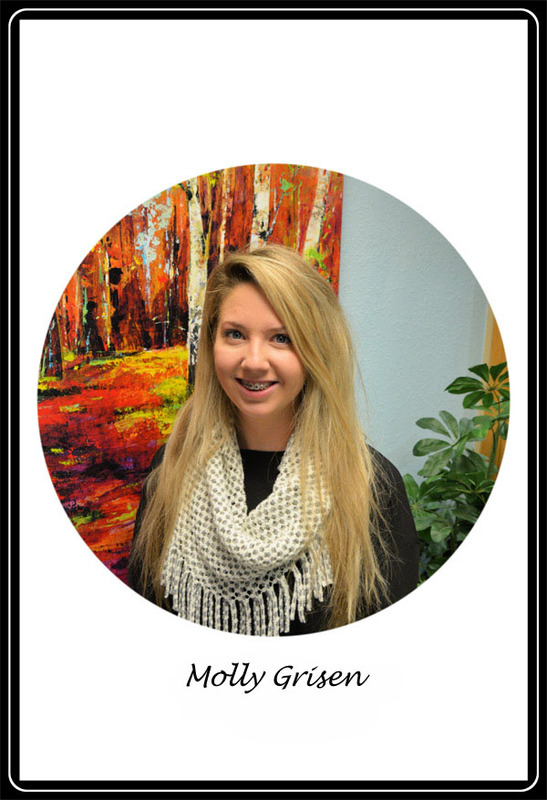 Molly�s career choice came about because she likes to meet new people and teach the importance of oral and overall health. And�a Packer fan! Dental hygienist, Lorri is the proud mom of Natalie and Nolan. Married to Dennis for 20 years, she is a 1993 graduate of Northcentral Technical College, from Eau Claire and cheers for the Fall Creek Crickets! She likes to jog, bike, swim, ride motorcycles and camp. 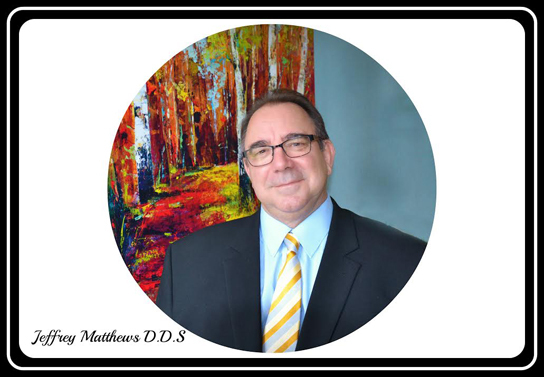 She enjoys patient care and teaching proper oral hygiene to all her patients. 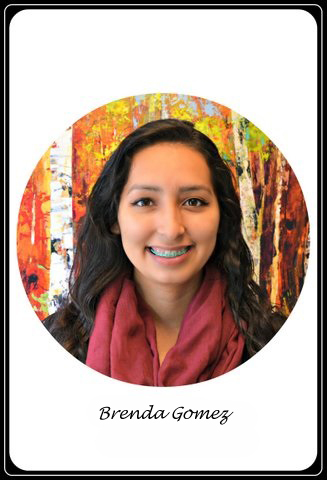 Brenda is our newest dental assistant and speaks fluent Spanish! She was born in Santa Maria, California, raised in Atlanta, Georgia and settled in Arcadia. 2017 graduate of Western Technical College she enjoys spending time with family and friends, rollerblading, the gym, Sci-Fi movies and Spanish music (“Banda”). Bienvenida Brenda!